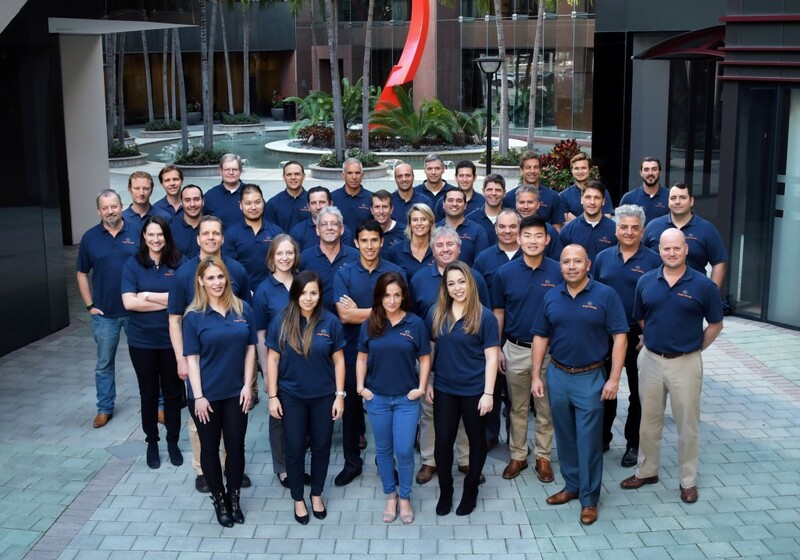 Our team goes the extra mile to ensure a solar installation has a positive impact in each community in which we serve. Now we are going a step further to create long-term contributions in communities where our utility scale solar installations are located. 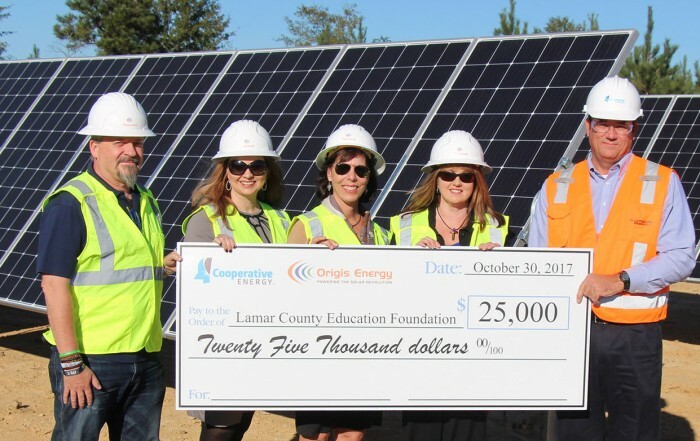 This solar energy philanthropic program was started to serve underprivileged and disadvantaged young talent, minorities and veterans. 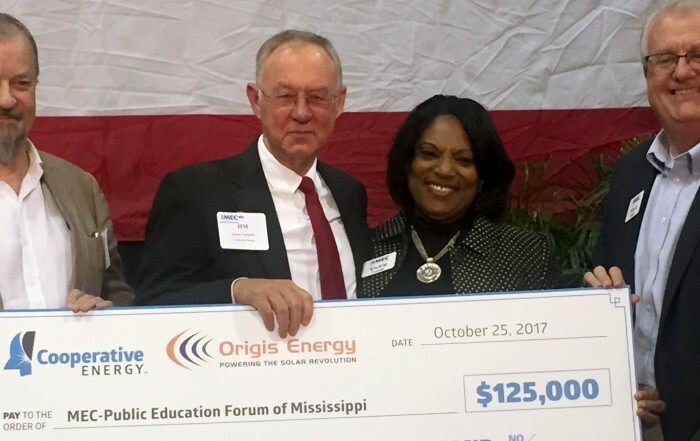 With this intention to make lasting contributions to the communities in which we work, the Origis Energy philanthropic program was started to serve underprivileged and disadvantaged young talent, minorities and veterans. 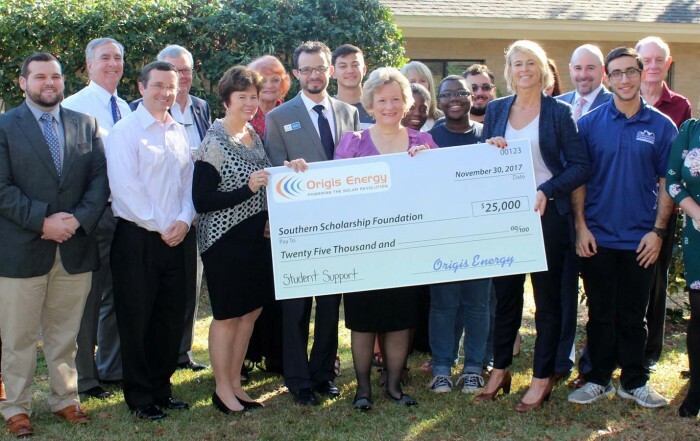 Working with solar project stakeholders will allow the Origis Energy team to create philanthropic programs suited to the needs of the communities in which the company’s solar installations are constructed. The impacts of these initiatives are long term, spanning the entirety of a Power Purchase Agreement (PPA) as an example. 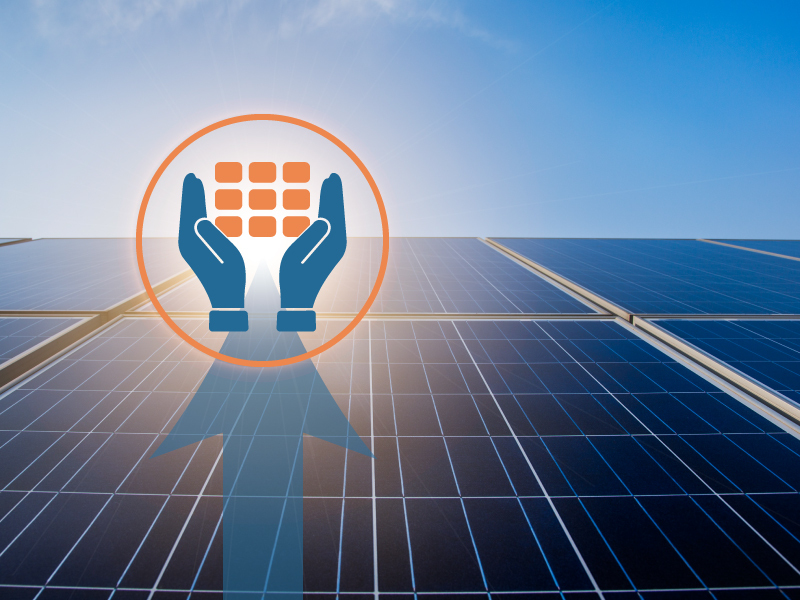 They are tailored to the needs of the community through the insights and collaboration with the solar project stakeholders. 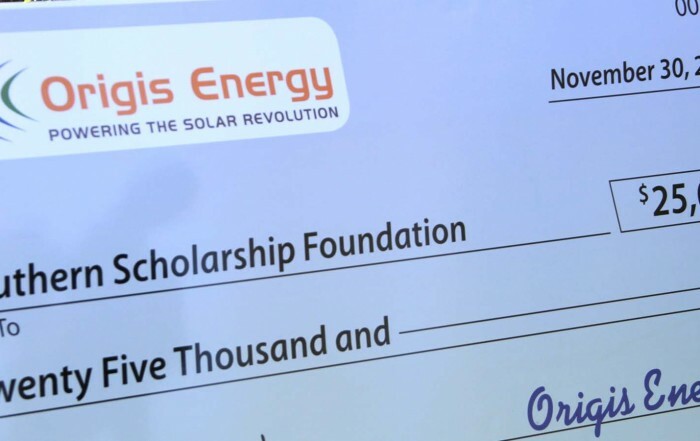 Origis Energy is committed to creating philanthropic initiatives tailored to the needs of our utility and large scale solar clients with every new project we build.